Started in 1978 by Founder and CEO, Janice Bryant Howroyd (JBH). Operating in 19 countries across the world. Over 17,000 clients and 2,600 employees worldwide. Largest privately-held, woman and minority owned workforce management company in the U.S.
ActOne Group provides flexible, comprehensive solutions under three distinct business verticals: Staffing, Workforce Solutions, and Business Services. 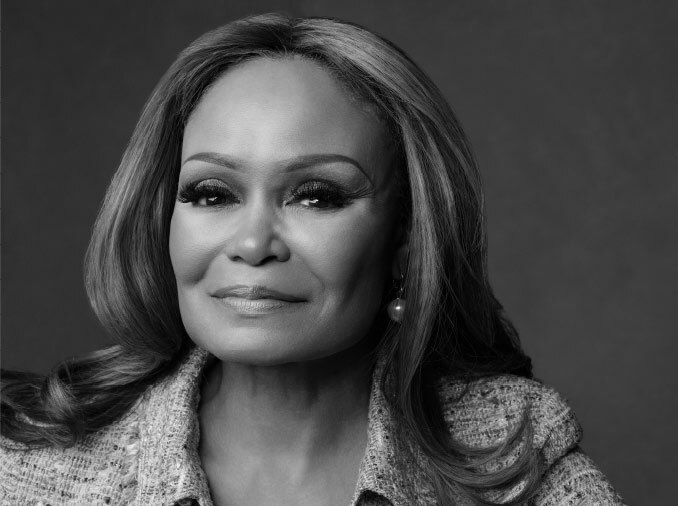 Founder and CEO, Janice Bryant Howroyd, is a North Carolina native who left her hometown in 1976 armed with $1500. Since then, she has dedicated her efforts to building an organization that is committed to keeping the humanity in Human Resources and Strategic, Inclusive Procurement. Mrs. Howroyd’s commitment to excellence has grown ActOne Group to 19 countries, with over 17,000 clients and more than 2,800 employees. The largest woman-minority owned workforce management company founded in the US, Act.1Group professionals bring expertise in delivering corporate HR initiatives to local and global markets. Mrs. Howroyd was selected by former President Barack Obama to serve as a White House appointee, and continues to serve under the current administration, as an Ambassador of Energy. Mrs. Howroyd gives generously through funding and advocacy for STEM education, particularly for women and minorities. Mrs. Howroyd leads her teams to build business success based on the ability to connect great companies with great talent. Her passion for education, mentorship, and self-empowerment initiatives have earned her many professional and philanthropic recognitions, and she is a sought after speaker and media subject matter expert in her fields. Her book, The Art of Work: How to Make Work, Work for You is available on Amazon.com. Janice Bryant Howroyd is at the helm of one of the most innovative and fastest growing conglomerates of companies. For more than three decades she has managed to develop business services and techniques that keep ActOne Group front and center when it comes to innovation in workforce management. As Founder and CEO of one of the nation’s largest privately held companies, Janice has become a sought after expert for print and electronic media outlets.